Nestlé has outlined its ambition to make 100 percent of its packaging recyclable or reusable by 2025. 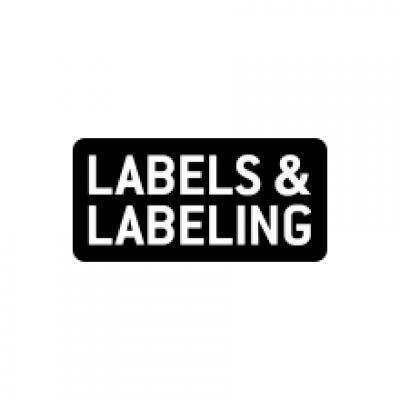 The company focuses on three core areas: eliminating non-recyclable plastics; encouraging the use of plastics that allow better recycling rates; and eliminating or changing complex combinations of packaging materials. Promoting a market for recycled plastics by continuing to increase the proportion of recycled plastics in its packaging. Preventing packaging material ending up as waste, including in seas, oceans and waterways, is one of the key reasons behind Nestlé’s pledge. 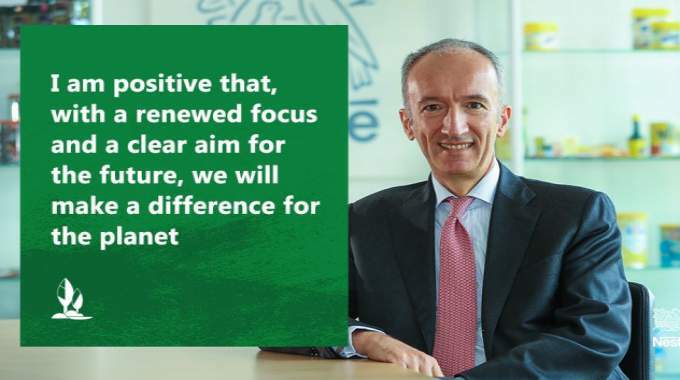 Stefano Agostini, CEO at Nestlé UK & Ireland, added: ‘Nestlé is making a clear announcement today on the future of its packaging. Around the world, we will be throwing our efforts behind making all of our packaging either recyclable or reusable by 2025. Packaging is fundamental to our business and crucial in delivering safe, high quality food to our consumers as well as reducing food waste. What today’s announcement recognizes is that we need to do more to address the sustainability of the packaging we use.